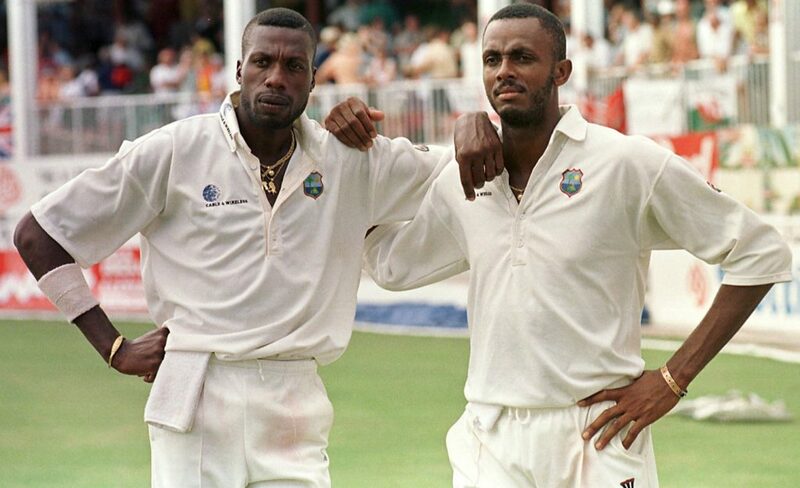 Understanding the real Courtney Walsh, who really was he? 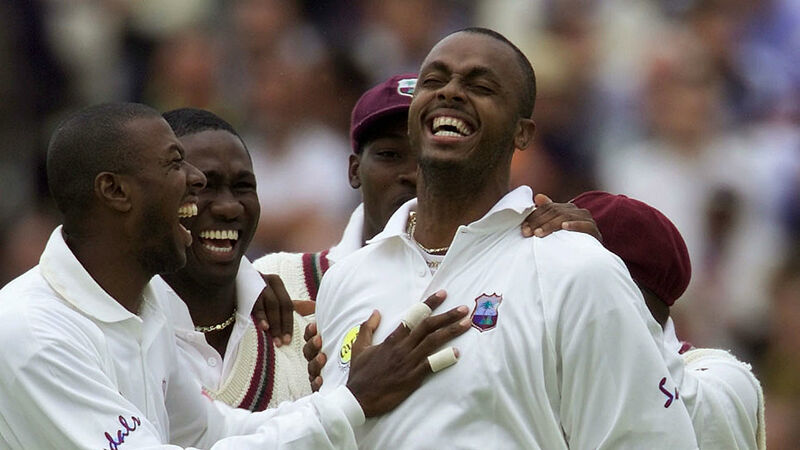 Home Calypso Who really was Courtney Walsh- a big talent or a special phenomenon? Who really was Courtney Walsh- a big talent or a special phenomenon? Great fast bowlers hunt in pairs. Sometimes they don’t. They don’t have to. They are blessed to march on alone, to soldier all alone. Imran Khan didn’t sit in anticipation, waiting for Wasim Akram to break through. That when he did, they both attacked in tandem made it a great site, of the same interest as the Wasim-Waqar show. Morkel and Steyn hunted in pairs, but of late, in Morkel’s retirement and in the absence of Philander, Steyn’s going strong, alone. Curtly Ambrose, it seemed, was enough to ground India to dust at Bridgetown, Barbados in the summers of 1998-99 when he enabled a Lara-led team to shatter India, bundling them out for 81.
Who saw that coming, especially in the absence of Courtney Walsh. In fact, before Ambrose arrived, was it that Walsh didn’t spring into action? 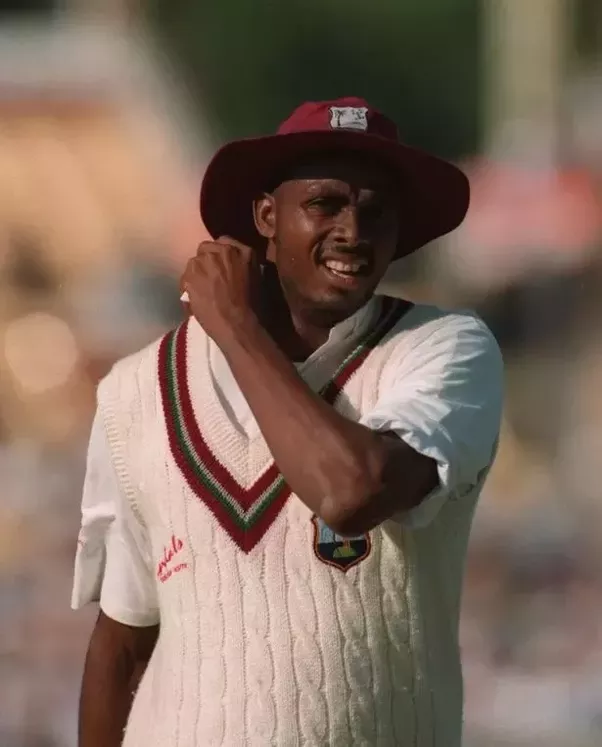 Even before Curtly had arrived on the scene, Courtney Walsh had bowled among the most economical spells in the history of the sport and among the greatest ever bowled against Sri Lanka. He clinched a 5 wicket haul conceding only a solitary run. The date was December 3, 1986. How was he able to that? What highlighted his craft. This leads us to a question. Just who really was Courtney Walsh. 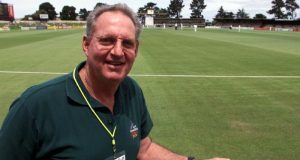 We know his records, we can, to this day, create that long, hoppy, run up to the crease in our minds and that fantastic high-arm action that gnawed at batsmen. 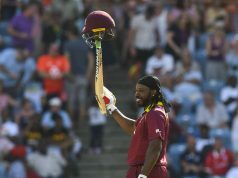 We know his standing in the annals of Caribbean Cricket. But a question still remains. How was the great Courtney Walsh able to manage all that he did, in such a terrific rate of consistency? Here’s an attempt to unlock the Courtney Walsh phenomenon. He wasn’t just another big, burly bowler who would terrorize batsmen, reducing the spring of confidence in their run-up. Nobody in the history of the game has bowled faster for a prolonged period of time. 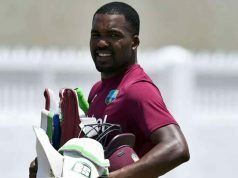 Starting as a steady workhorse for the Windies, he slowly graduated to take the new ball in 1993 and since then, formed a fearsome bowling unit with Ambrose. You didn’t want to face this destructive duo. And yet, were amazed by their uncanny and surprisingly quaint and understated presence. 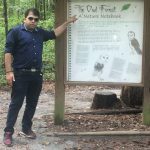 No loud sounds, no cheeky one-liners, nothing shallow or hollow ever done to denounce the spirit of the game, each time a Curtly Ambrose or Courtney Walsh found a spike in their bowling speed, the game found itself richer, having evolved better. Courtney Walsh’s action was economical and seemed to indicate lazy elegance. He didn’t look flustered. He didn’t look in a hurry. Yet he didn’t make any special efforts to gather your attention, you yourself moved closer to him. 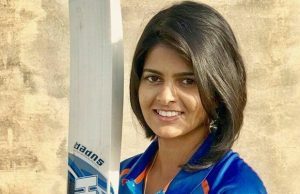 But the opposition batsmen would always be caught unaware by the steep bounce he generated and the angle from which he bowled. It didn’t matter whether he bowled in the flyers of Sabina park or sandpits of Asia. His bowling had enough venom and his sheer will and perseverance made him successful everywhere. 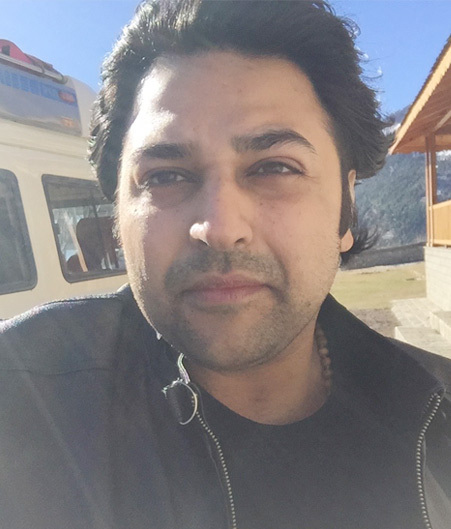 Perhaps the most endearing trait of his personality was that he did not resort to sledging or other theatrics to get wickets. His bowling itself had the genuine air of menace surrounding it. That Courtney Walsh was arguably the best gentle giant the game has seen much before the likes of Pollock and Harmison arrived is a testimony to the fact that this marvelous breed of sporting icons didn’t always fashion a boisterous or loud coating. That being intricately simple and determined has also highlighted a breed often misunderstood and so often grossly misrepresented particularly in an age favoring theatrics, and media voodoo will go down the history as one of the rear pleasures the game has provided. Thank god for men like Courtney! 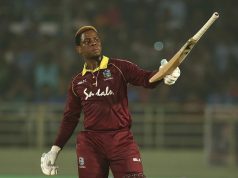 Next articleWhat are the key lessons for the West Indies from the ODIs v India?